Had a CSA since 2010. 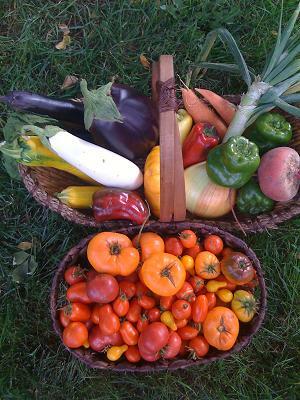 $720 $40.00	 Fruit Fruit and veggie share 18	Weeks	 No 4 pounds (appx.) of stone fruit, or 6 pounds (appx.) of pears and/or apples, as well as veggies to feed 2-4 people. Fruit provided by Ya Ya Orchard. Reviews of Sol Y Sombra Farm are below. All comments will be moderated, so please keep them helpful. Did you like your experience? Was the farm clear about expectations? Did the farmer deliver on his or her commitments?